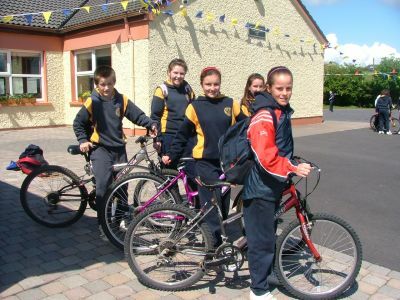 The pupils and Staff of St. Peter's N.S. 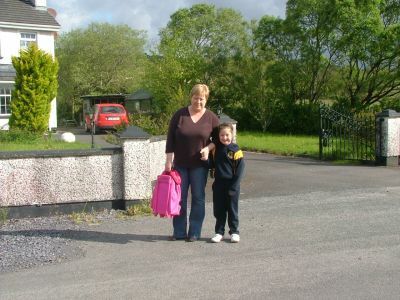 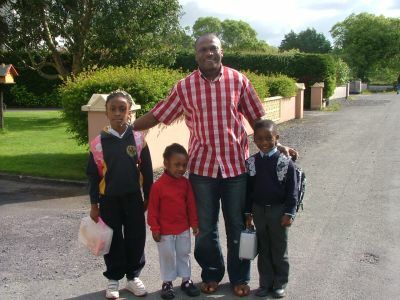 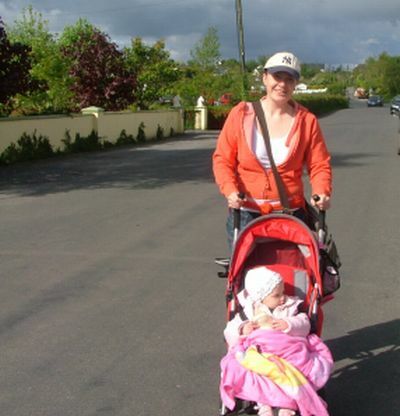 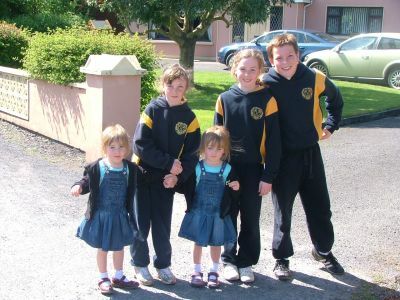 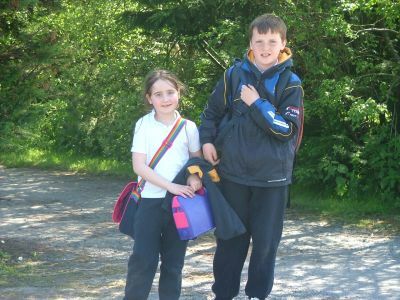 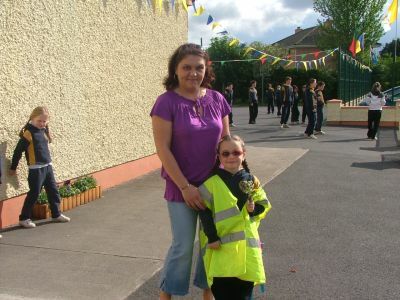 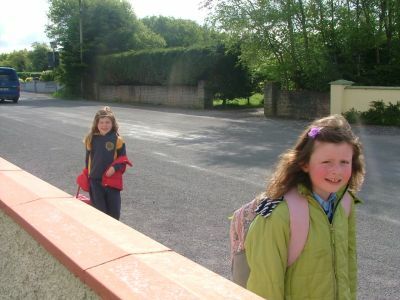 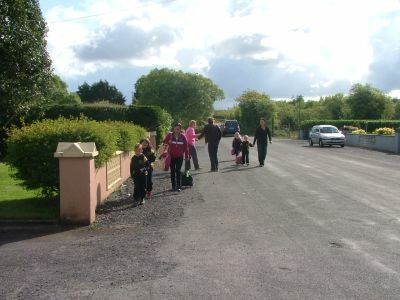 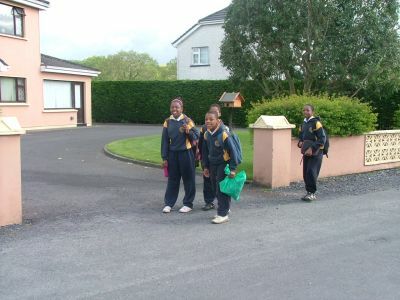 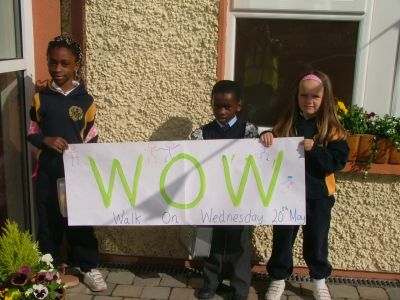 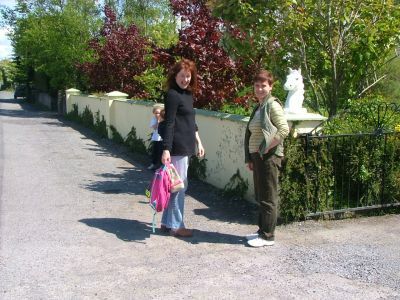 Snugboro Castlebar are taking part in National Walk to School week and they had a WOW i.e. 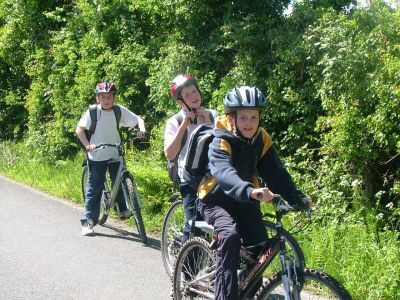 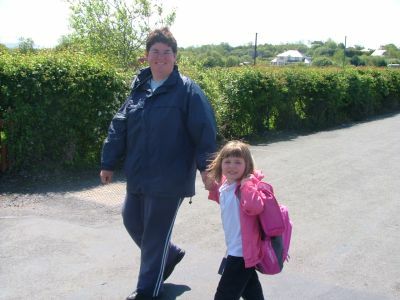 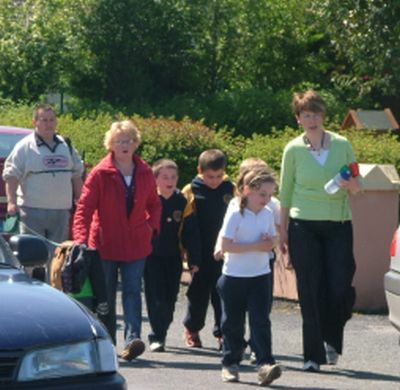 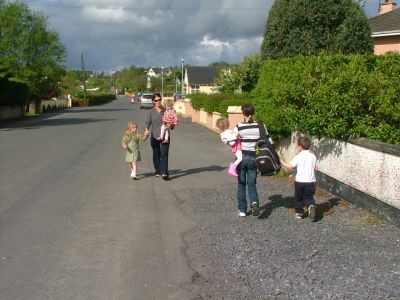 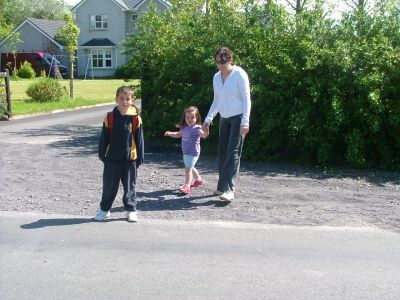 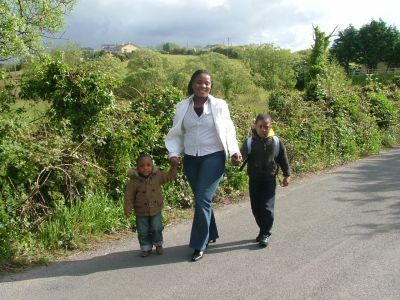 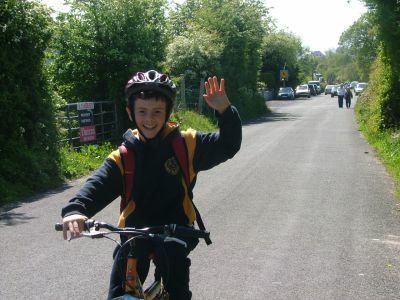 WALK TO SCHOOL ON WEDNESDAY with a huge amount of children walking or cycling and if that wasn't possible car pooling. 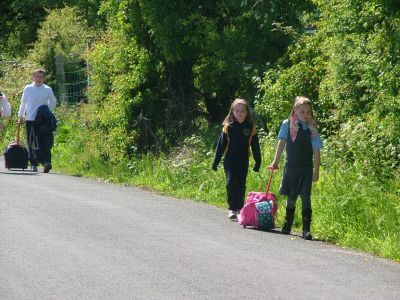 As the photos below show everyone had a wonderful time and as the parents and residents of the area said it was like old times to see so many children walking to school. 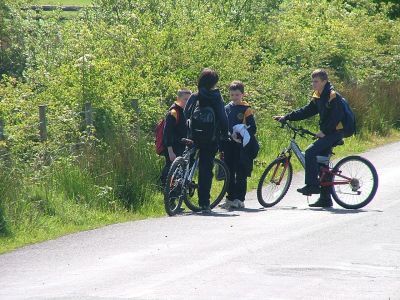 Some of the children walked or cycled as much as 3 miles each way to school today.